educational related, health care facilities, heart health organizations or for discount promotion. 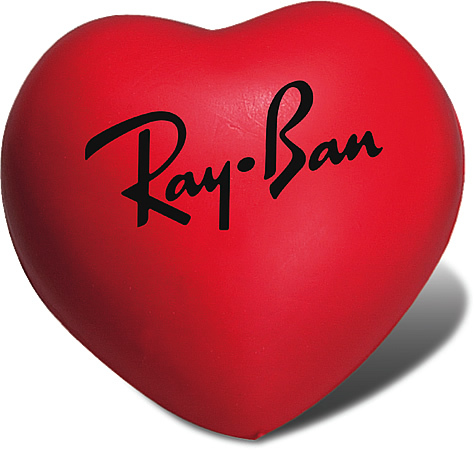 The cheap heart stress ball features are sealed polyurethane foam construction. Overall size of the ball is 3" w x 2 3/4" h x 2" d. Bulk packaged in a carton. Heart Stress Ball Color is Valentine Red. The discount price includes a one standard color imprint on the ball in an area 1 1/4" diameter.